The Acocks Green Business Improvement District team (BID) are running a Photographic Competition with prizes being awarded for 1st, 2nd and 3rd places. 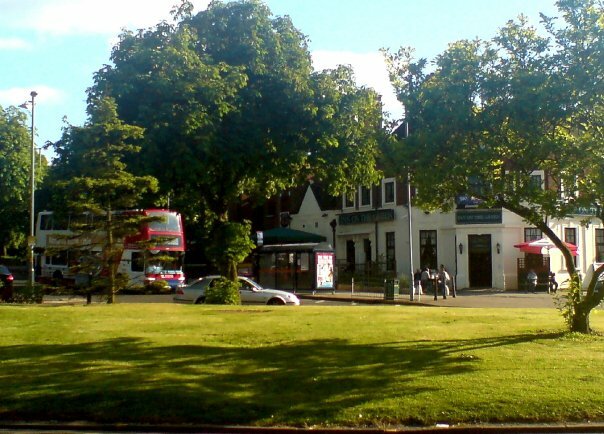 The team are in the process of creating a new website for the Village and thought what a good idea it would be to hold a competition for people to enter so that they could take interesting photos of Acocks Green that will go on to feature to the BID website and other promotional material. The brief is to capture the essence of Acocks Green in photographs, and be as clever and imaginative as you like! The Neighbourhod Forum thinks this is a great opportunity to get people along to the village to have a look at what we have to offer, and to be in with a chance of winning a prize. The closing date for entries is 12 noon on 16th November, and the winners will be announced ‘on stage’ at the Acocks Green Christmas Lights Switch-on event on Saturday 17th November. Please note, entries cannot include images of children, and the BID reserves the right to use all images submitted for judging in its promotional materials and website. So get your cameras out and good luck! This entry was posted in Events and tagged Acocks Green Village, BID, Birmingham, Business Improvement District, competition, photographers, photographic competition, photographs, prizes, village. Bookmark the permalink.